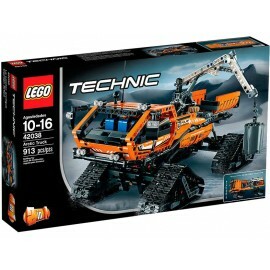 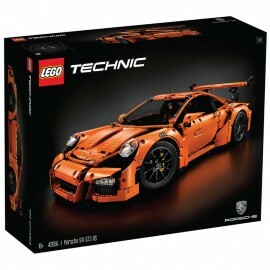 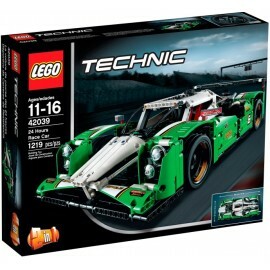 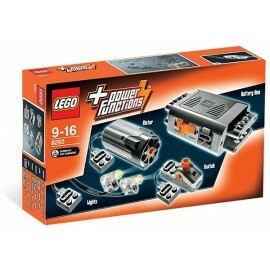 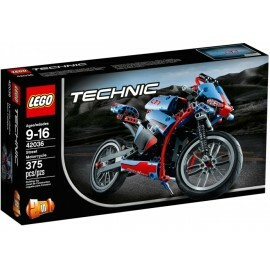 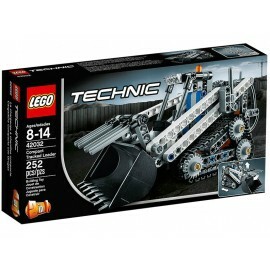 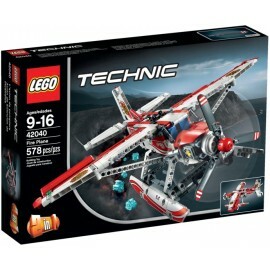 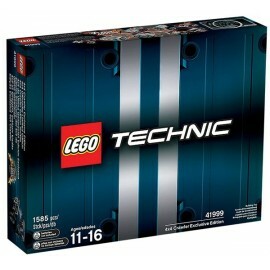 Technic There are 17 products. 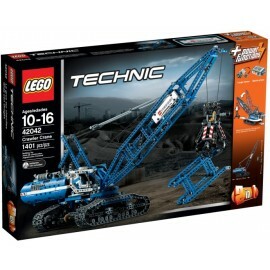 The awesome LEGO® Technic Arctic Truck features huge crawler tracks, sophisticated suspension and a working crane with winch hook and cargo. 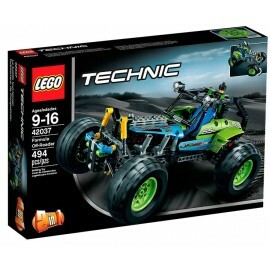 The robust LEGO® Technic Formula Off-Roader has working steering, hinged cab cage, huge tires and a detailed engine with moving pistons. 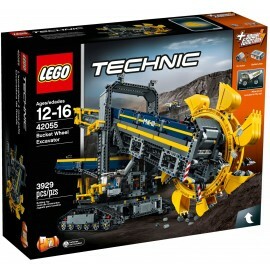 The rugged LEGO® Technic Mining Truck has huge wheels, tipping cargo bed and a detailed engine with moving piston and transmission belt. 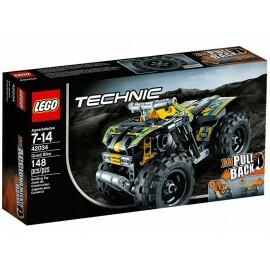 The rugged LEGO® Technic Quad Bike features huge deep-tread tires, ultra-high fenders, bull bar and a powerful, high-speed pull-back motor. 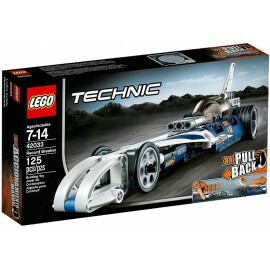 The cool LEGO® Technic Record Breaker features a sleek, aerodynamic design, tinted canopy, and a powerful, high-speed pull-back motor. 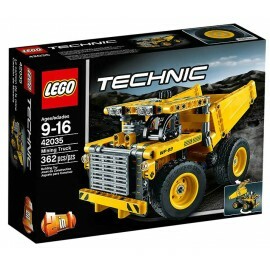 The sturdy LEGO® Technic Compact Track Loader has a versatile boom mechanism with huge bucket and grabber, and large rugged crawler tracks. 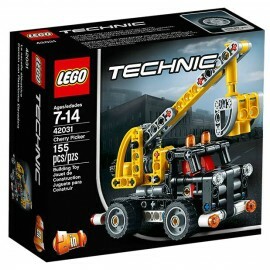 This robust, realistic 2-in-1 LEGO® Technic Cherry Picker has a working boom with basket, warning beacons and a detailed lifting mechanism. 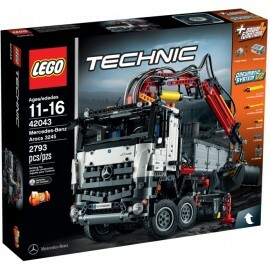 This 4x4 Crawler Exclusive Edition has all the challenges of a LEGO® Technic model, as well as unique bodywork and ultra-cool styling!LIMITED EDITION: ONLY 20000 SETS IN THE WHOLE WORLD!